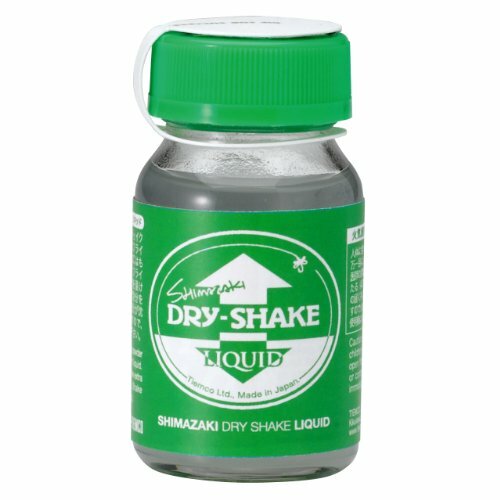 The liquid version of the Shimazaki Dry Shake. This liquid floatant with “Dry Shake” powder offers an easier and more effective application. 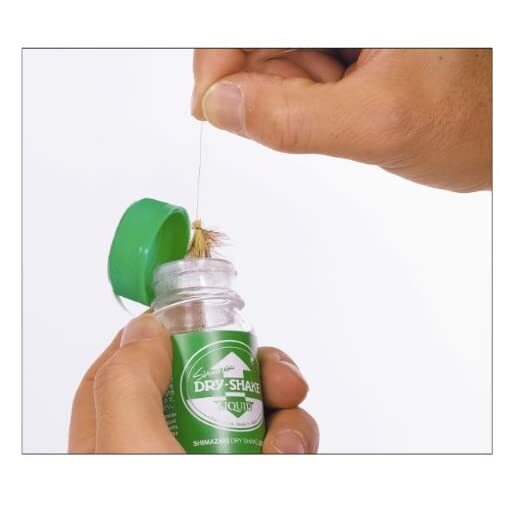 Dry Shake is great for drying and reconditioning flies. 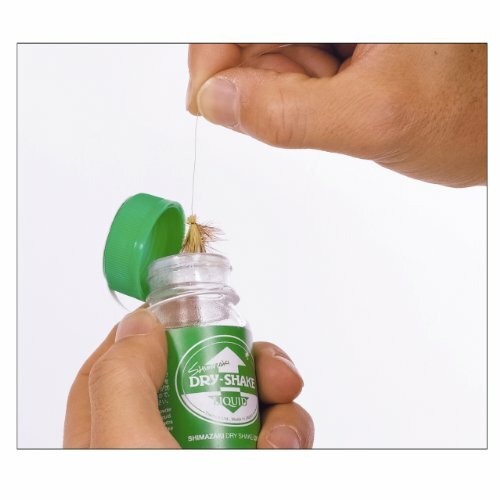 When your dry fly begins to sink, just apply Dry Shake. The absorbing powder in the formula removes the moisture from the fly and coats it with a water resistant material. Your fly will again float like new.